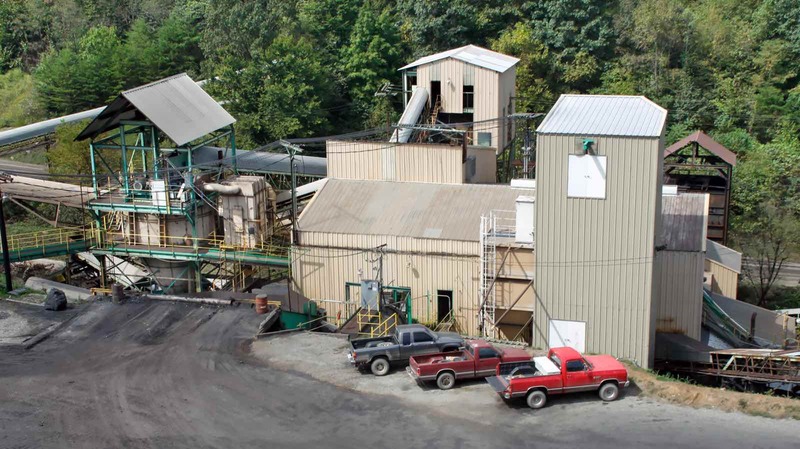 The Kopper Glo Mining, LLC property is equipped with a modern preparation plant that is rated at 300 tons per hour, 1.5 million raw tons per year. 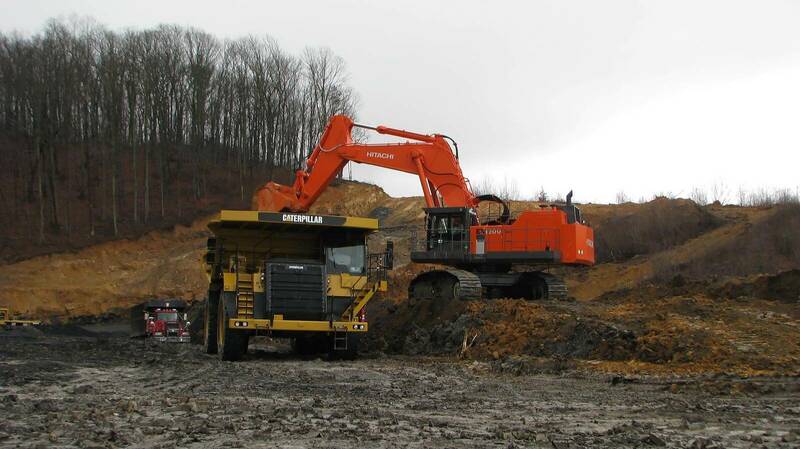 At Kopper Glo Mining, LLC, operating safely is our highest priority. From 2014 to 2018 Kopper Glo Mining, LLC has received a total of six Certificates for Achievements in Safety from the US Department of Labor. 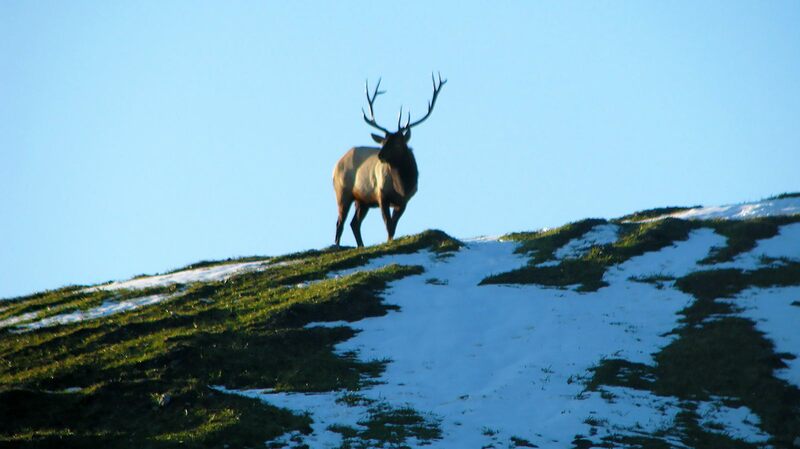 Kopper Glo Mining, LLC is committed to environmentally responsible mining and conducts its operations with the highest regard for the land. 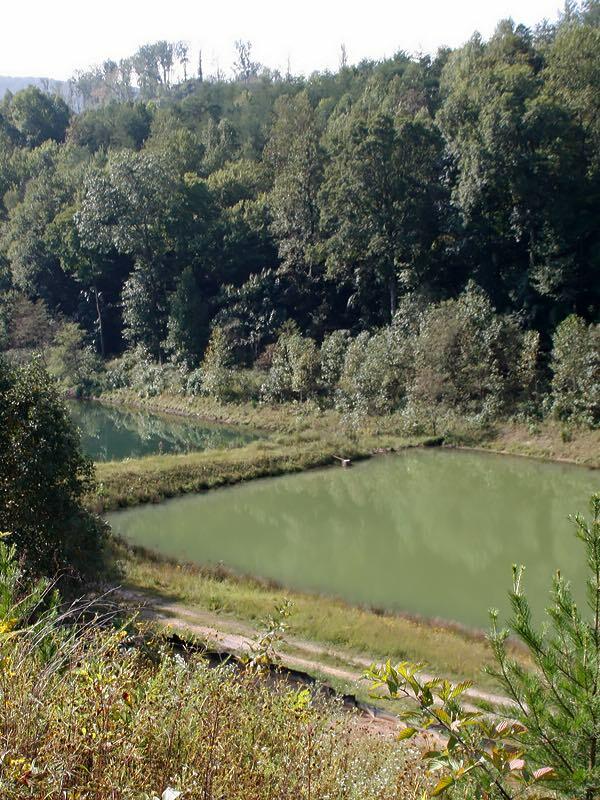 Founded in 1959, Kopper Glo Mining, LLC is a coal producer and sales company located in Central Appalachia. 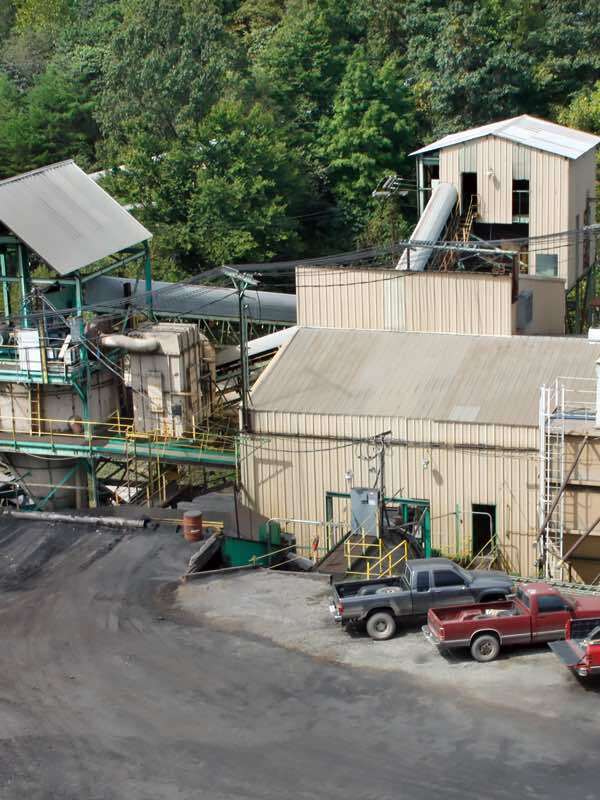 For the past 60 years, Kopper Glo Mining, LLC has continuously operated mines, a processing facility and a rail load out facility in the town of Clairfield, Tennessee, about 75 miles north of Knoxville, Tennessee. More than a half century of experience combined with today’s modern mining methods allows Kopper Glo Mining, LLC to produce high-quality products for its customers, while also continuing to build on its legacy of environmental stewardship and community involvement. 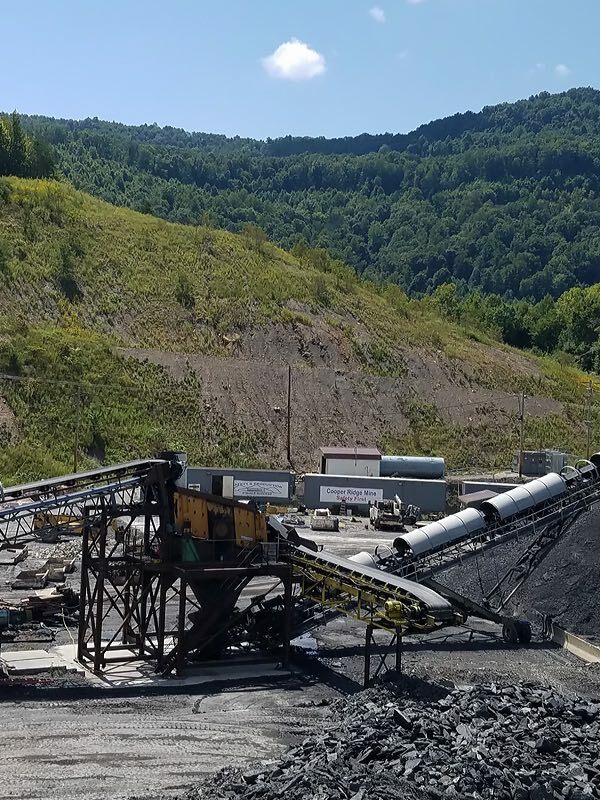 As one of most experienced coal mining operations in Central Appalachia, Kopper Glo Mining, LLC knows the importance of quality. 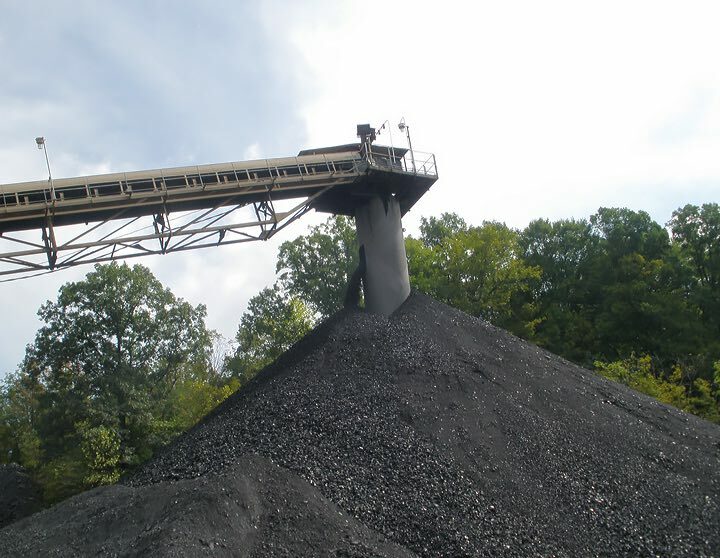 From our wide range of coal and coal blends to our transportation options and highly-experienced management team, Kopper Glo Mining, LLC. is well positioned to offer our Utility, Industrial, and Export customers the products and services they require. For 60 years, Kopper Glo Mining, LLC. has built a successful business on the foundations of dedication, innovation and teamwork. We recognize that our success is due, in no small part, to the commitment and passion of our employees. Kopper Glo Mining, LLC offers all employees a comprehensive array of benefits, including medical and dental insurance, group life insurance, a retirement plan with company contributions and paid vacation and holidays. Currently, we are hiring for all positions at our Cooper Ridge Deep Mine. Contact us today with any questions or inquiries about Kopper Glo Mining, LLC. © 2019 Kopper Glo Mining, LLC. All Rights Reserved.